Election trending the wrong way for you? Planning your exit strategy, perhaps in a northerly direction? Stop. Just stop. Don’t mistake this for a consolation prize. I like Canada just fine (that Trudeau is so dreamy!). 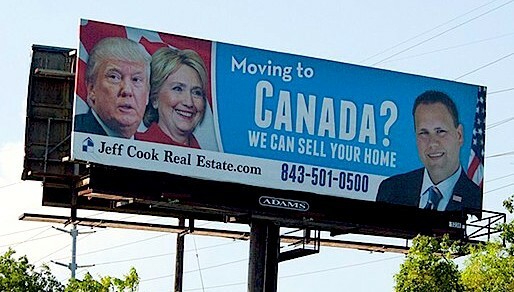 I’m not arguing not to move to Canada, I’m begging you to stop saying you’ll move to Canada. First of all, it’s a ridiculous statement because I know you’re not going anywhere. How do I know? You’re still here after the last time you promised to leave. Perhaps it was Bush’s victory in 2004. Or Obama’s re-election. 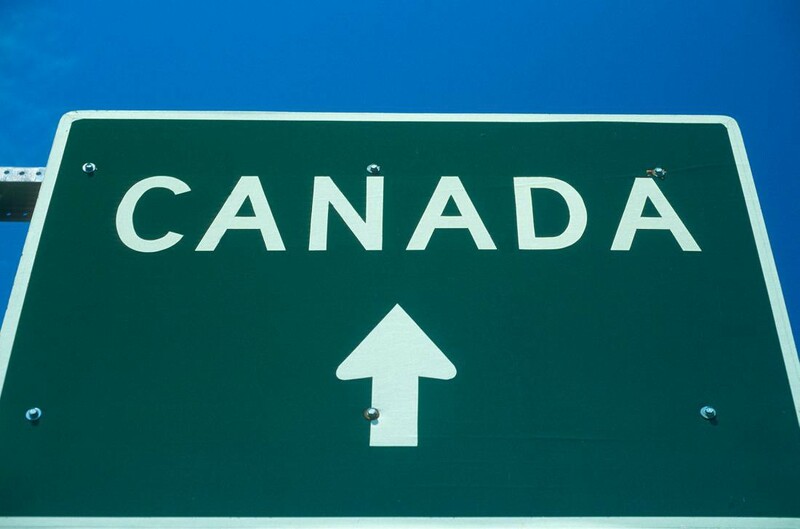 You said it: “I’m leaving.” I will even give you bonus points if you actually got an application to move to Canada. But you know you didn’t. You’re still in America. So let’s be honest: you don’t think Canada is that great, you just think it will be better than this sinking ship come January. I’m sure your new nation won’t feel trivialized by that insulting calculus. Emigrating is an intensely bureaucratic, time-consuming process, and can cost thousands, if not tens of thousands of dollars. It also implies you can just quit your job and find another in a whole other country. So you can afford to just end your life in your current American city and current income stream? That’s nice. Not everyone is so lucky. Millions of Americans can’t afford to just leave the country if the election doesn’t benefit them; millions who probably voted the same way you do. So you’re saying you get to check out but they don’t. Check your privilege. In history class as a teenager, I wondered why Abraham Lincoln committed us to civil war against a group of people who wanted to leave? It feels like a person who sues their company for wrongful termination and wants their job back. Why would you want to fight to keep someone who clearly wants to leave or why fight to be somewhere you are clearly not wanted? Essentially, democracy isn’t a democracy if the minority opinion just leaves the because they don’t like the majority opinion. You don’t get to throw a tantrum and take your toys and go home when you aren’t on top. 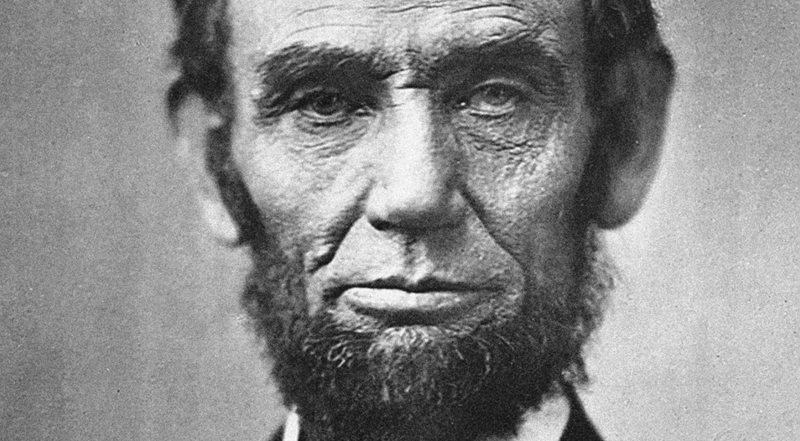 Lincoln took us to war, spilling blood for four years to make sure we remained a proper democracy. Lose that war and any minority is given license to just walk out at the first sign of discontent. In democracy the current majority doesn’t stay on top forever. The minority gets to marshal forces for the next election, referendum, proposal, initiative. Maybe the minority becomes a majority next time. Maybe not. The perpetual evolution of opinion and voted outcomes is what democracy is really about. Secession halts that evolution. By becoming Canadian you are abdicating your role in the American experiment. You are saying: “I don’t like how this turned out, so I secede.” That means that next election, you don’t get to be here to fight for your view. And maybe you’re OK with that, but it also means your side, your allies, your party, your camp loses one voice in their ongoing efforts. If your side loses this November, you will feel small and insignificant: a political minority. Stop thinking that way. You will now be the opposition. We don’t use that term much in America; it’s a term typically reserved for parliaments in other countries. But they take that term seriously: Opposition parties have work to do. Their job is to keep the majority party accountable. Oppose them well and you may see your opposition become the majority. Leave and the opposition is weaker, helping the majority stay a majority. So stop saying you’ll leave. It’s petulant and it undermines your commitment to your cause. I propose this: take all that energy in applying for Canadian citizenship and volunteer for your cause. Or use that money for the immigration lawyer and donate it to your candidate or to charities that share your beliefs. Can you afford to quit your job and head north? Great! Quit your job and run for office yourself! Work hard for your side, and if it doesn’t work this November, work harder for 2018, 2020 and beyond. Watching from the sidelines weakens your team and makes you irrelevant to your cause. Expatriates can’t be the opposition.